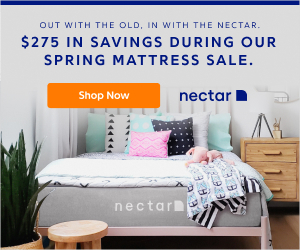 Mother’s Day Is Just A Few Days Away and We Need To Celebrate Our Mom’s! All Mom Needs Is a Gentle Touch, a Kind Word, and An Act Of Remembrance To Make Her Day Even More Special. What Is A Mom? She’s a Teller Of Bedtime Stories, a Packer Of Lunches, A Dispenser Of Wisdom and a Dryer Of Tears. From Bandaging Skinned Elbows To Helping Out With Homework, Nobody Does It Like Mom. My Mom Will Be 86 Years Old This Year and I Do Not Know How Much Longer She Might Be With Us. I Am Looking Forward To Being With Her This Year! 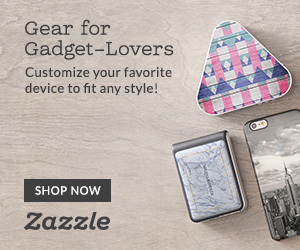 Make this Mother’s Day Memorable With a Unique DIY Gift That You Can Make With Your Own Two Hands. Let’s get Started! 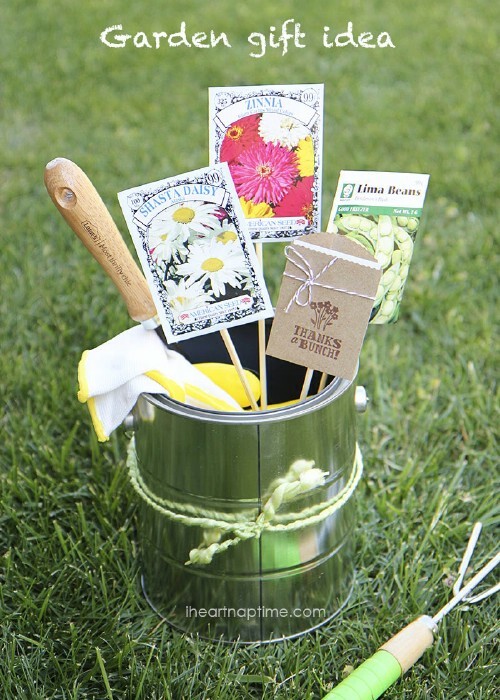 You can simply put together a gardening basket for Mom, which is great if she loves gardening. This is a good project for new Moms or grandmothers. 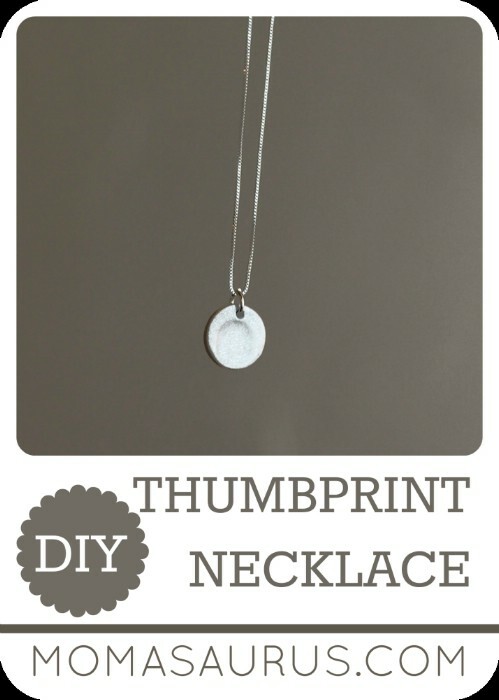 The necklace holds a thumbprint of baby which is a great keepsake and this one is really easy and inexpensive. 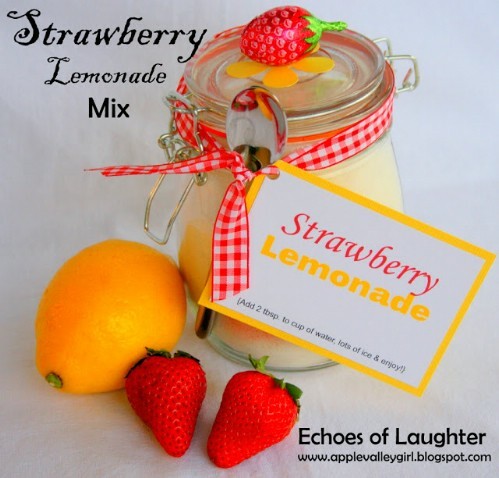 Give Mom a little something sweet with some homemade strawberry lemonade mix. You can mix this and store in a small Mason jar for giving or you can create an entire basket of homemade goodies and add this to it. A Very Special Mother’s Day Free Coloring Page. 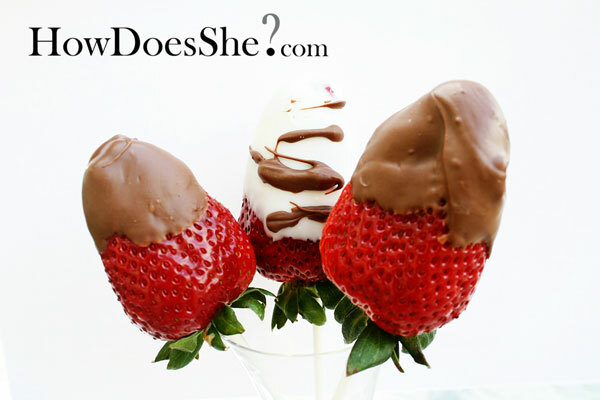 If You Have a Practical Mom You Will Need Some Time To Make This But Mom Would Love It! 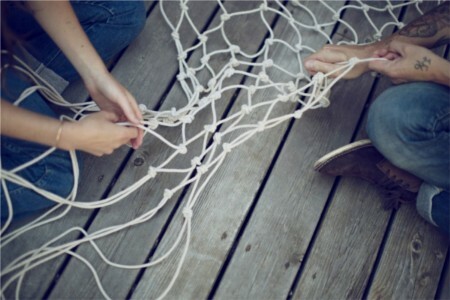 Diy Cintronella Candles Make A Few To Have Around That Hammock. 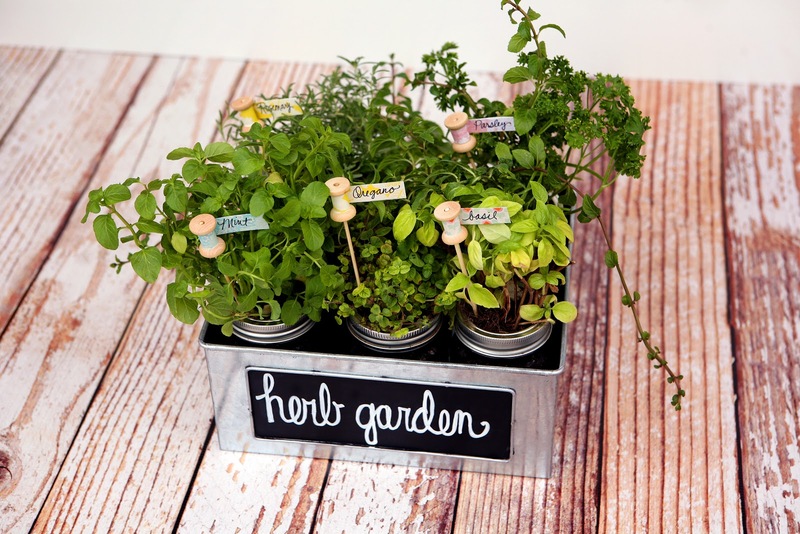 DIY Herb Garden & Plant Markers. 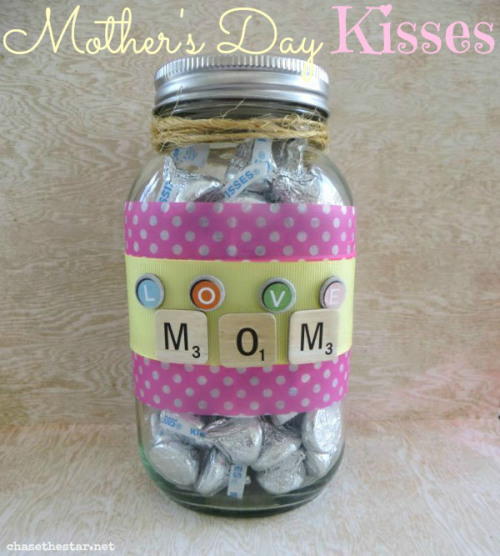 Here Is a Simple and Quick Gift You Can Make For The Moms In Your Life, a Mother’s Day Kisses Jar Gift. 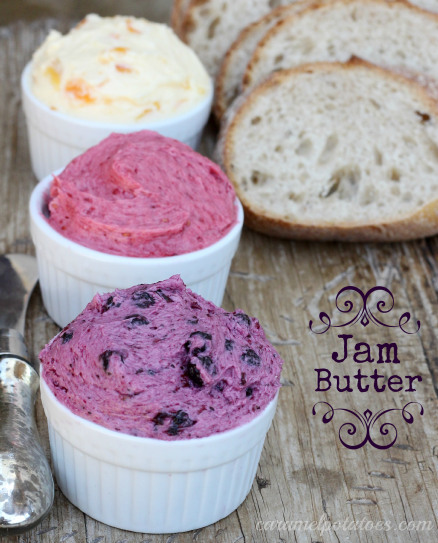 How To Make Jam Butter. 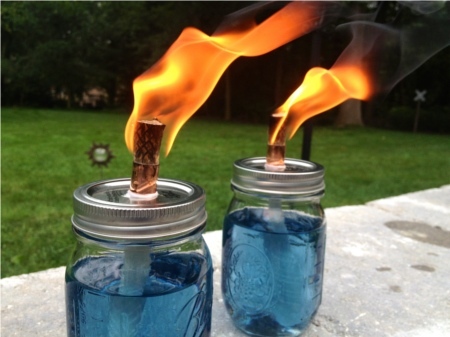 How Perfect To Just Put These In Mason Jars For a Homemade Mother’s Day Gift. 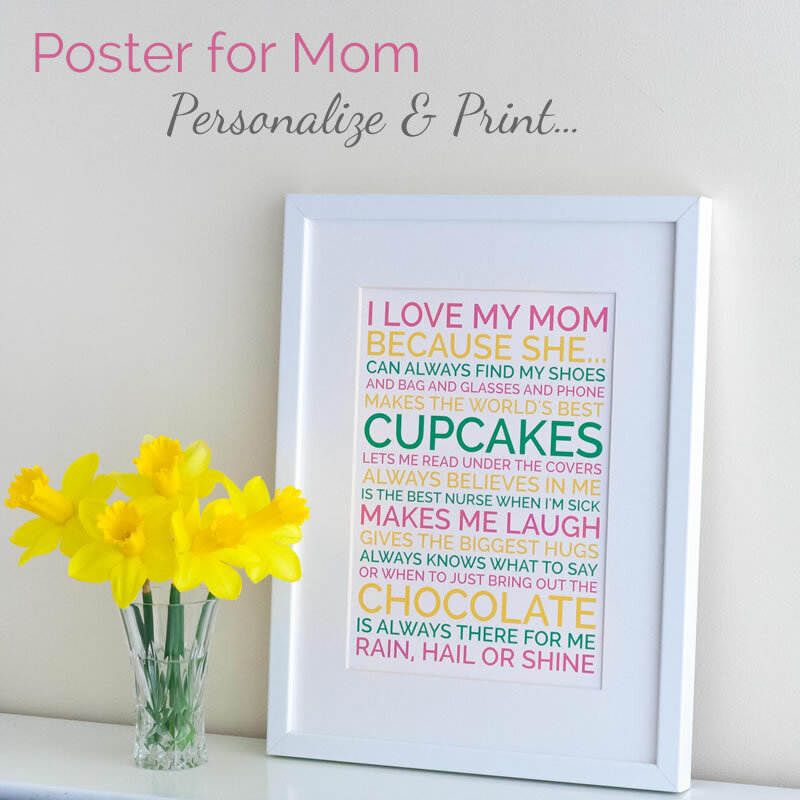 Poster For Mom Personalize and Print...A Very Unique and Special Gift For Mom She Will Cherish! “10 Things I Love About You Jar” This Is So Beautiful and All Moms Would Absolutely Love It!! 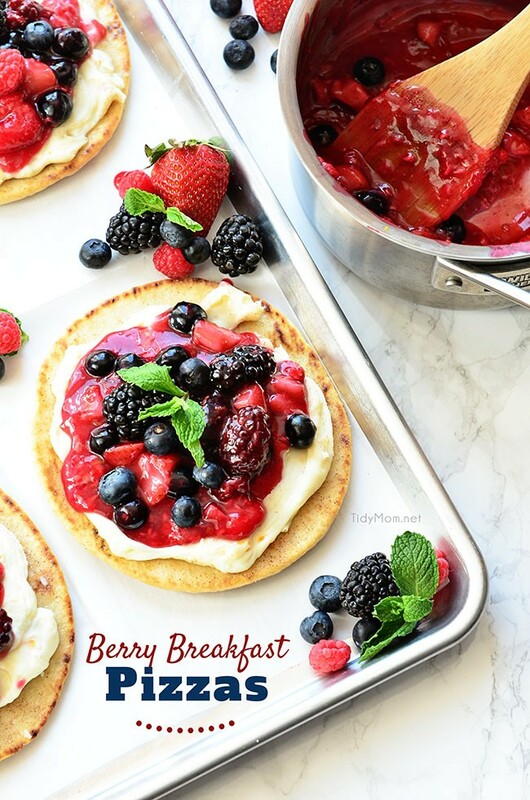 Give Mom A Special Treat With Mixed Berry Breakfast Pizza. The best gift you can give your mom is a heart-warming embrace, a kiss on her cheek, and a meaningful touch on the hand. Let’s not forget the three golden words to melt her heart―Mom, I love you― said with an equally loving gaze coming from the depths of your heart. The Fine Print This policy is valid from 19 February 2010 This blog is a personal blog written and edited by us. For questions about this blog, please contact Dennis and Barbara Harnsberger at OurFamily2Yours.com. That content, advertising space or post will be clearly identified as paid or sponsored content. The owner(s) of this blog is compensated to provide opinion on products, services, websites and various other topics.